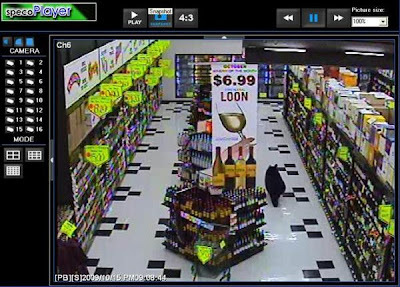 The bear went inside the grocery store, and went right to the beer cooler, bypassing the more expensive booze. 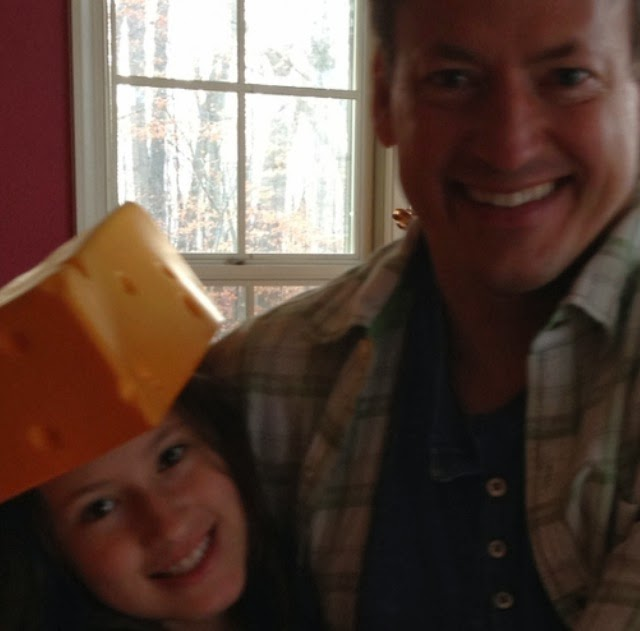 Now you could argue that it was a Wisconsin black beer--so what did you expect? But I'd surmise the bears on Wall Street may be downsizing their choice of drink also!